Welcome to the Ski Sawmill Ski Patrol website. 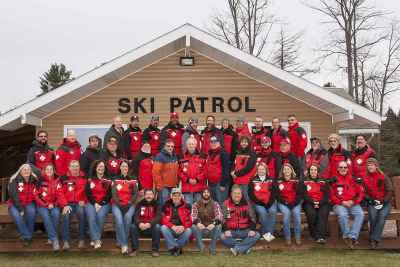 We are a National Ski Patrol Volunteer organization providing first responder service for the Ski Sawmill Ski Area in north central Pennsylvania. 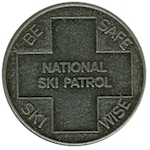 The Ski Sawmill Ski Patrol is in the Eastern Division, Western Appalachian Region of the National Ski Patrol. If you are interested in joining the Ski Sawmill Ski Patrol and becoming a National Ski Patrol member, contact our Recruiting Director, Eric Waldman for information. 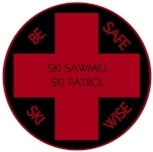 Ski Sawmill Ski Patrol members may login to access member contact information and document downloads. Patrol members please email info@skisawmillskipatrol.org to request an account.